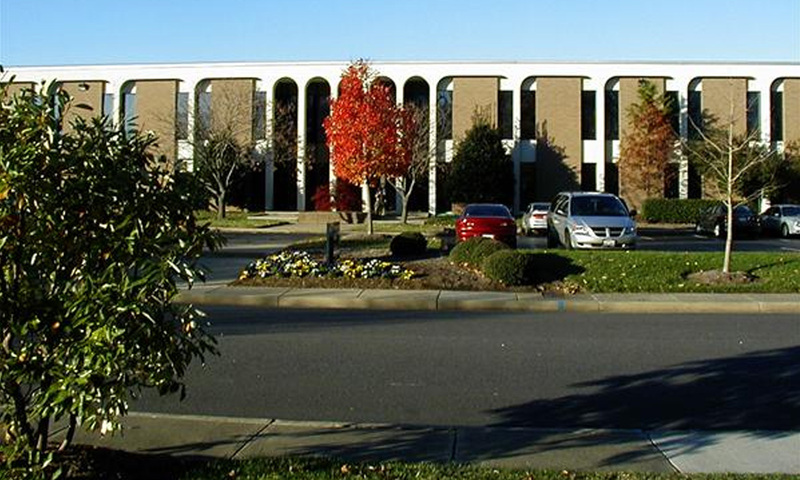 Interstate Corporate Center (ICC Norfolk Flexxoffice, LLC.) is located at the confluence of I-64 and I-264 at the Newtown Rd. exit in Norfolk, VA in Lower Norfolk County. Norfolk is located at the core of the Hampton Roads metropolitan area, named for the large natural harbor of the same name located at the mouth of Chesapeake Bay. Interstate Corporate Center consists of 15 Class B/C office buildings on approximately thirty-three acres of land totaling 392,788 sq. ft. The buildings were constructed beginning in 1968 and finishing in 1975.